The practice covers local areas of Grimsby, Scartho and the surrounding villages. 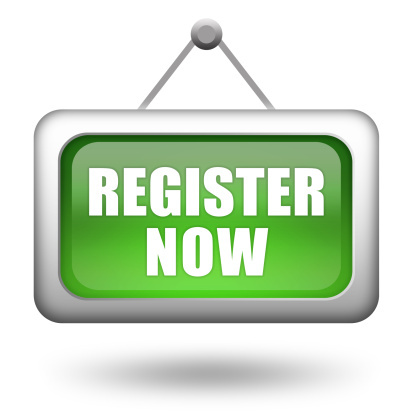 To register you need to request a registration form from the reception desk, complete it and return it to the surgery. Please bring two forms of identification with you. If accepted you will receive an acceptance letter together with some forms requesting further medical information. Once you have returned these forms and your registration is accepted you will be advised to book a registration check appointment. As a registered patient you can make appointments for medical care with any of our healthcare professionals. While you can express a preference for a particular doctor for routine appointments this may not be possible for urgent appointments. Once your registration has been accepted it is advisable to obtain at least a months supply of medication from your GP. If you are declined as a patient you will receive a letter informing you of the reason for this.